Do your patients’ questions ever leave you at a loss for words? Is a platelet-rich plasma (PRP) moisturizer worth the cost? Can stone tools lift and sculpt the face? Does “drinkable retinol” improve aging skin? Be ready for your patients’ odd-ball questions by checking out this listing of recent articles in the consumer press. 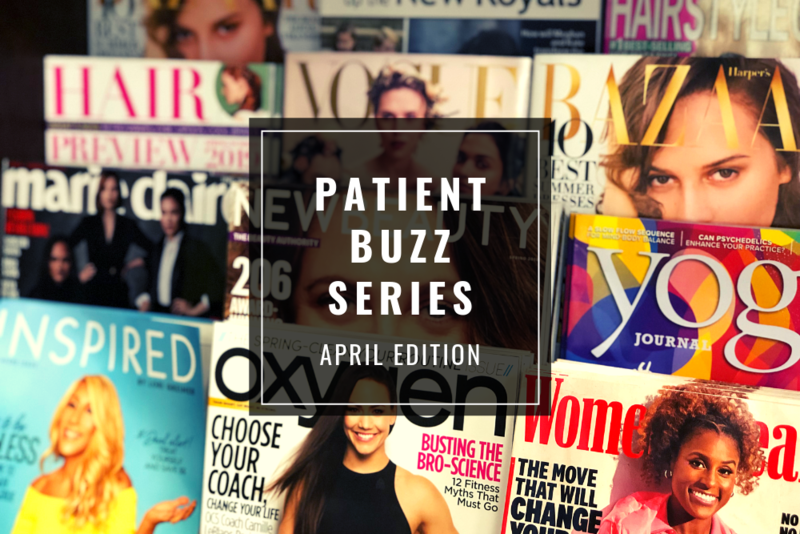 Did you enjoy this Patient Buzz listing? Find more here.